In 1985, the Haynes Brothers started where their father left off in the residential sector. They decided to move away from remodeling to new home construction and made the Haynes name once again prevalent within New Haven County. But they saw that even greater possibilities stood ahead and in the 80s, Haynes Construction Company turned to commercial work. Since that transition, Haynes has continued to grow and expand the scope of its operations. 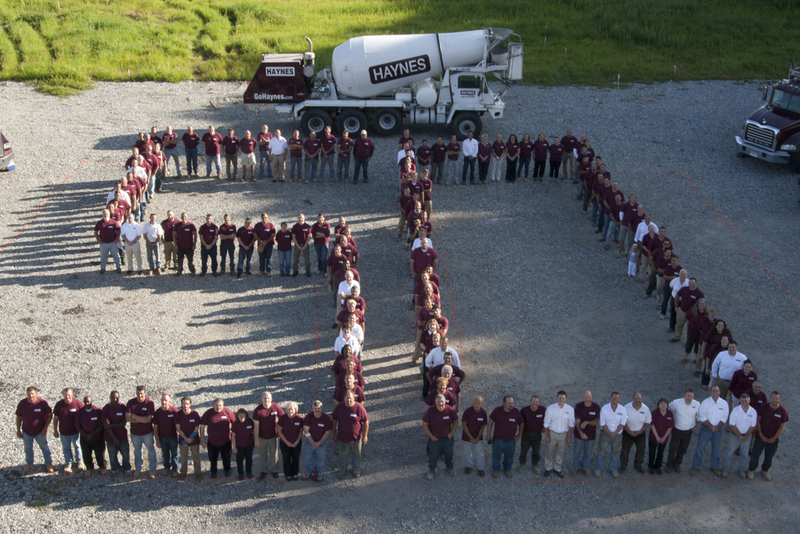 Today, Haynes Group owns 5 quarries, 2 Redi-Mix concrete plants, 2 retail stores and several real estate developments and employs 100+ people. What started as their motto while sweeping floors in high school soon came to be the business mentality for twin brothers Tom and Paul Haynes. It’s this mindset that has given Haynes Group, Inc. its longevity within the construction industry.